This was the worst book I've read in a long time. As usual the author's description of the Isle of Lewis, it's landscapes, weather, people and places is spell-binding but the story itself was so unbelievable and ridiculous it was laughable. His earlier Lewis trilogy was superb, but this book is truly awful. In common with many other reviewers I was very disappointed by this book. 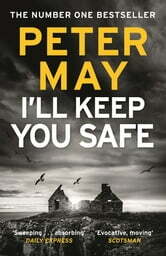 I have read all of Peter May’s other books and recommend them unreservedly. Sadly, this one falls far short of his usual standards. The feeling I was left with was that the author may have rushed this book to meet a contractual deadline; the only excuse I can think of. 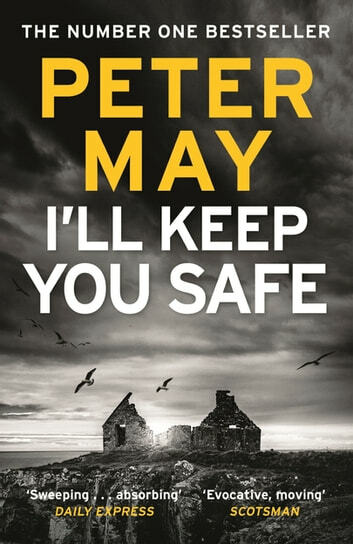 I certainly will not boycott Peter May’s next books because I still regard his skills very highly, and I look forward to a resumption of those standards. Great read. Real page turner. Interesting to read about the Harris tweed industry too. This is poorly written and thinly plotted not in same league as Lewis Trilogy.